While Dr. Martin Luther King Jr., may feature prominently in curriculum for Black History Month, few students are familiar with the extraordinary history of the women who fought for civil rights and expanded American democracy. Dr. McNickles will share a few stories about these nonviolent freedom fighters. Come get inspired. Come to network. Appetizers are on us. 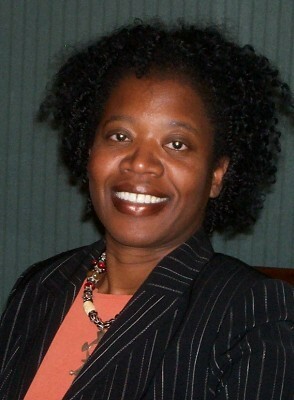 Dr. Joyce McNickles, a social justice educator and consultant, has over 20 years of experience in developing and executing comprehensive cultural competency, racial justice, equity, and inclusion initiatives in academic, corporate, and non- profit settings. She is the 2016 recipient for the City of Worcester’s Eleanor Hawley Award for Human Rights.